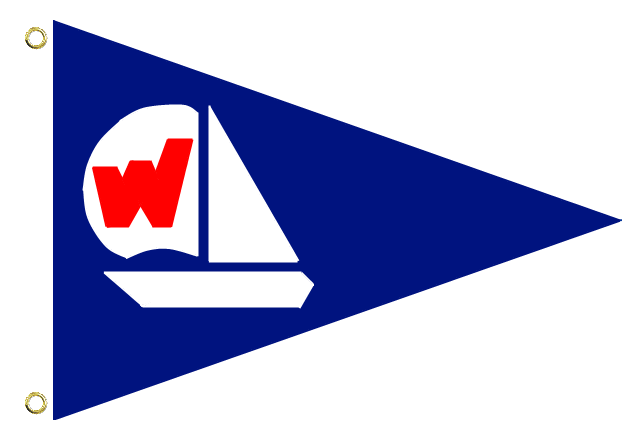 The Windjammers Sailing Club of Barnegat Bay was founded to promote the joy of sailing, the art of seamanship, and camaraderie among sailors. The Windjammers store is now open! Go to https://windjammers.qbstores.com or click the “Store” link in the top menu. Support the club and show your Windjammers pride. Be sure to check out the calendar for upcoming events and the Four Winds newsletter for club information. This is just one of the Windjammers’ approximately 6,300 online photos. See all of the photo albums here.